Expressly SEO > Blog > Uncategorized > PageRank in 2019 – Should we Forget About it? 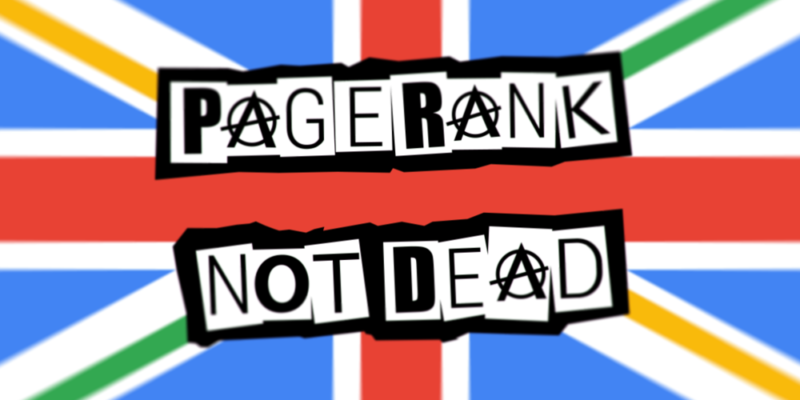 PageRank in 2019 – Should we Forget About it? The last official public PageRank update happened in December 2013, so should we ignore this? Well maybe no. Search Engine land has posted a guide to Page Rank and says we should all still consider it. In October 2014, Google’s John Mueller confirmed what we’d long suspected – that Google Toolbar PageRank was officially dead. The final nail in the coffin came two years later when Google removed Toolbar PageRank from its browser. So, understandably, a lot of people roll their eyes when they see “news” about PageRank in 2019. And a lot of people are content to let PageRank remain a relic of the past. Build quality backlinks. Regularly run backlink analysis and make sure the link juice flowing into your site is from high-PageRank pages. As a side note, there’s a common belief among some SEO professionals that some links may not pass PageRank at all – and some may even pass negative PageRank (something close to Spam Rank). The best thing you can do to avoid these problems is just to keep your link profile clean. Today, links are still a vitally important part of SEO. If you understand this, you know that many of our industry’s best-practice optimisations have an impact on PageRank. We may not be able to measure it directly but it doesn’t hurt to remember that the PageRank formula is still important in 2019.